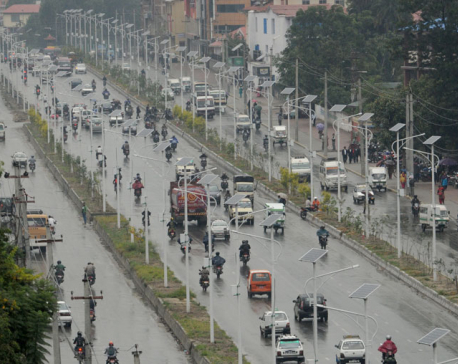 KATHMANDU, Jan 4: The Ministry of Federal Affairs and Local Development has allocated budget to various municipalities across the country to install the solar street lights in the respective locality in the current fiscal year. The installation will take place on the people's participation approach model. The Ministry has so far allocated Rs 500 million to 143 municipalities across the countries to equip streets with solar-powered lamps. Though the Ministry had earlier called for a proposal for the installation of solar lights from 217 municipalities, only 143 submitted a proposal to the Ministry, expressing willingness to place solar lamps in their localities. 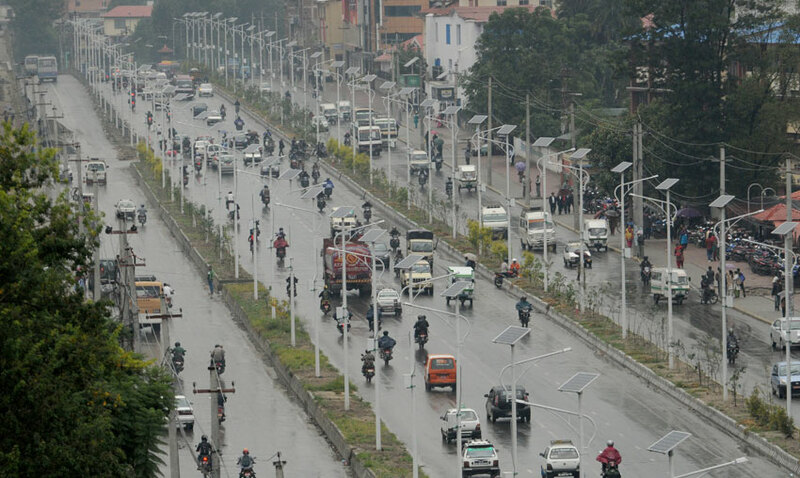 According to Ministry's Under-Secretary Narhari Sharma Bhandari, 143 municipalities have been provided grants to install a total of 45,308 solar lamps in the streets of the respective municipal area. Of the total installation cost, the respective municipality will invest 20 per cent and the 15 per cent cost will be borne by the local consumers' committee. Streets covering an area of around 1,100 kilometers will be illuminated with the solar powered lamps with the installation of new 45,308 solar lights in the current fiscal year.